Belt drive kit for 650 unit twins. 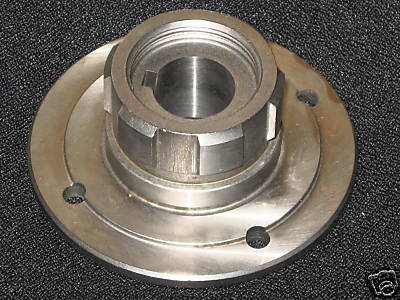 Iron rear pulley, hardened steel front pulley. 10mm pitch Synchroflex polyurethane/steel belt. Run wet or dry. Does not include plates. Steel clutch plates, 6 req'd. 7 plate conversion kit. Lighter, smoother clutch action. Fits 500, 650 & 750 twins. Use 500 cc springs 57-1560 for best results. Clutch springs 750 models. Use in 650s for heavy duty service.